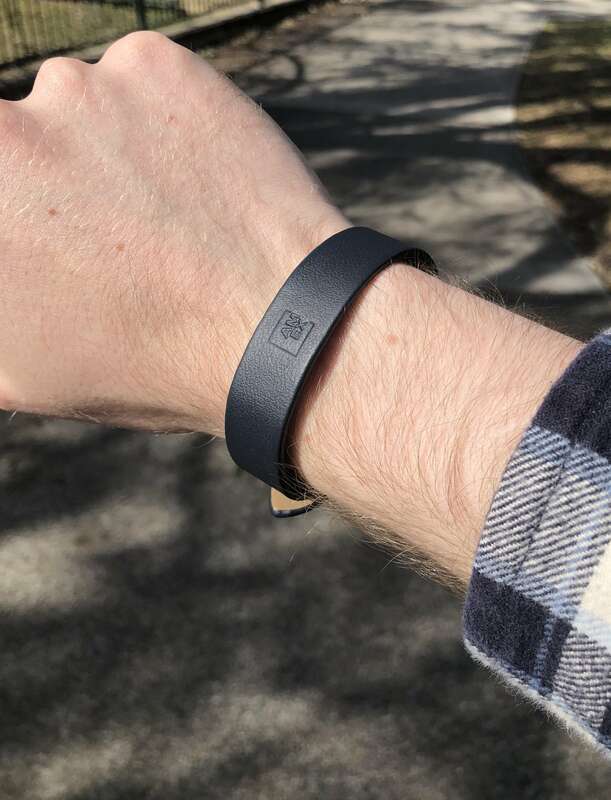 Wearables seem to be all the rage nowadays, from ‘smart’ wearables like the Apple Watch (with Apple Pay), Garmin smartwatches (with Garmin Pay) or even Fitbit devices (with Fitbit Pay), through to ‘dumb'(er) bits, like the Bankwest Halo ring, or the Inamo Curl. While you can add your American Express card to pretty much every digital wallet out there, Amex Australia have decided to also ‘put a ring on it’, by launching the Amex Band – an exclusive offer for those dropping by the American Express Lounge during the Vogue American Express Fashion’s Night Out in Sydney and Melbourne. 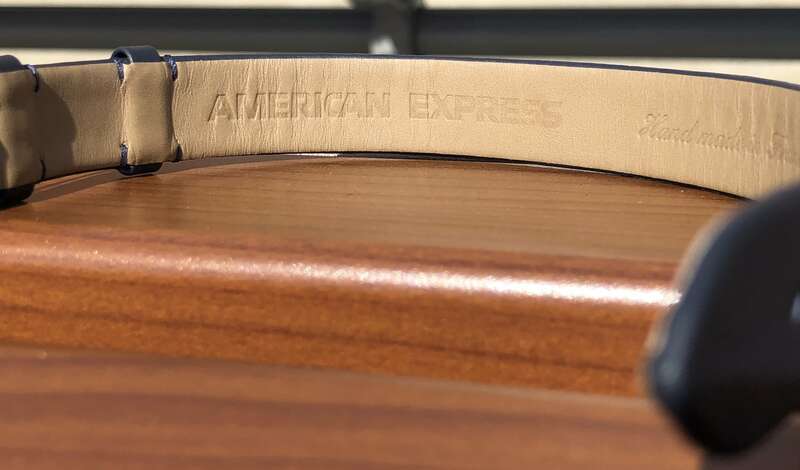 For the first 1,000 folks to drop by the lounge, you’ll be lucky enough to receive an Amex Band, making it even easier to spend money. 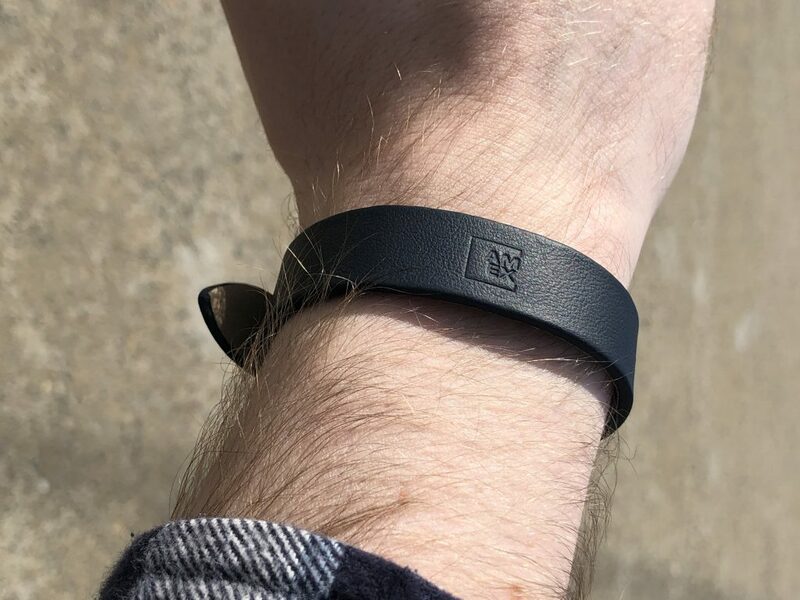 If you can’t make it to the event, unfortunately there isn’t any other way to add a band to your collection. If you missed the event unfortunately you will not be able to receive an Amex Band. The Amex Band was offered at the Vogue American Express Fashion’s Night Out only as a one-time offer. 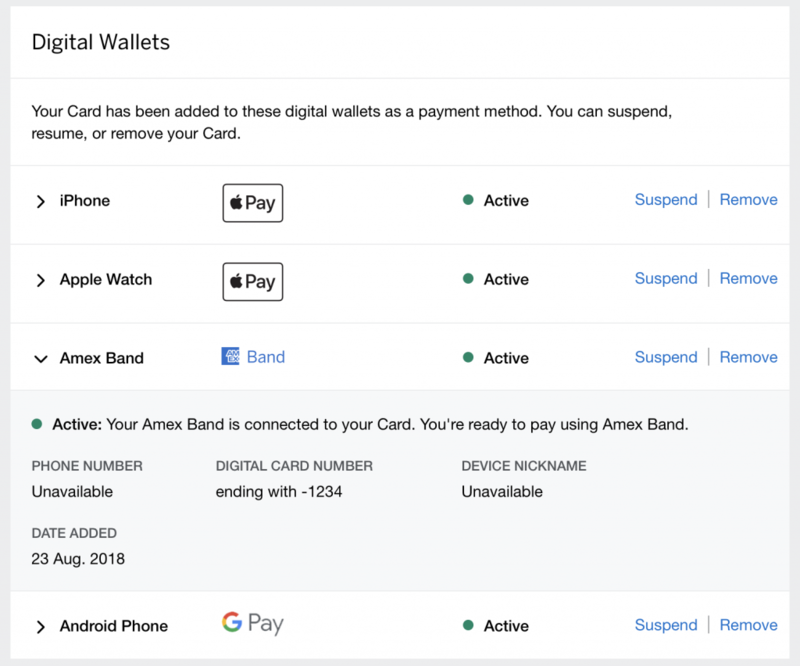 All you need is your Amex card (whether it be the actual plastic card, or from a digital wallet – like your Apple Watch! 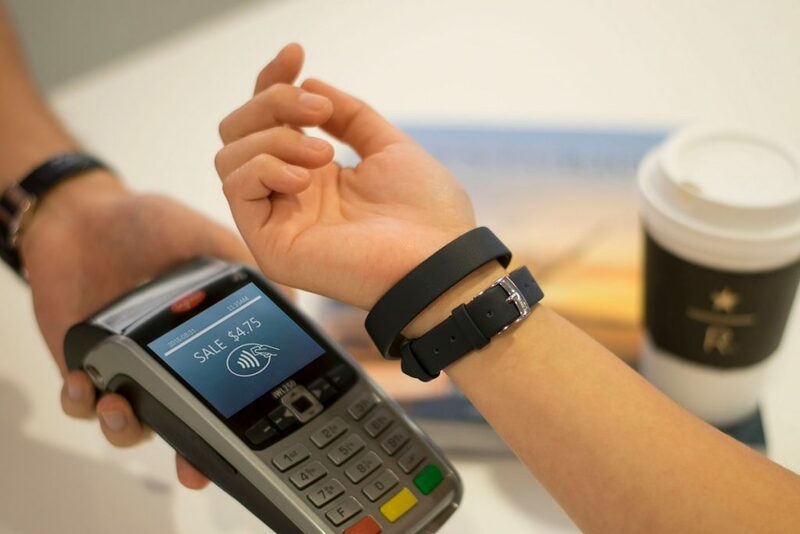 ), and something to prove that you’re you – after tapping your card, then tapping the band, agree to the T&Cs, and you’re good to go – you’ll even get a ‘Card added to Amex Band’ email. You can then manage your band on the Amex website. 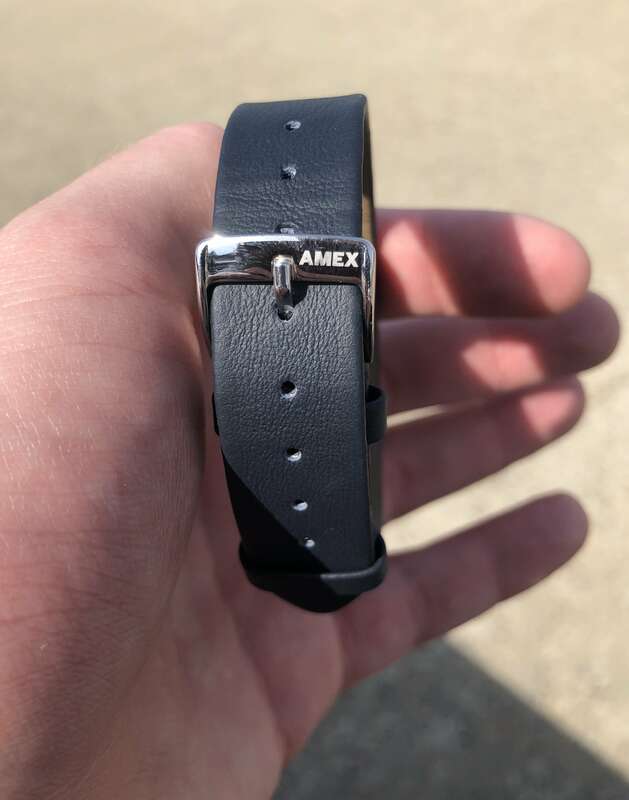 Made from genuine leather Amex Band is the easy way to pay in style. 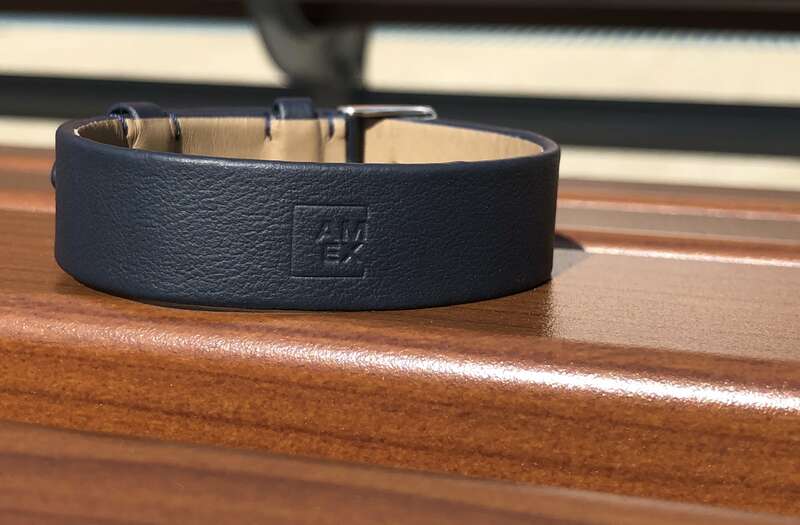 American Express has partnered with artisanal, fine leather-goods manufacturers Jean Rousseau and HIRSCH to produce sustainably sourced, genuine leather wristbands to make it even easier, and stylish, to shop and save at Vogue American Express Fashion’s Night Out.